The following are links to sites and people we recommend. Lisa Gulotta is a certified cancer exercise specialist, Kripalu yoga teacher, ACE certified personal trainer and trained dancer. She enjoys helping students open to the sources of joy within their own bodies and seeing them respond to what is really a simple truth: Movement is life. The healthy living and food sections on this website are informative with up to date data providing fun ways to stay healthy for everyone. They have a calorie counter app that works well and is easy to use. One could spend all day perusing this website, it’s so informative. 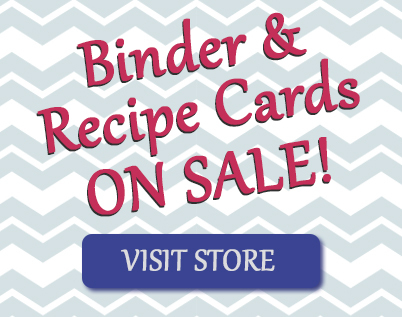 The name says it all: lots of tasty, healthy recipes. How about Toddler Approved Veggie Muffins! There is easy to access nutrition, ingredients and timing to prepare/cook information … and ratings/reviews for the recipe.